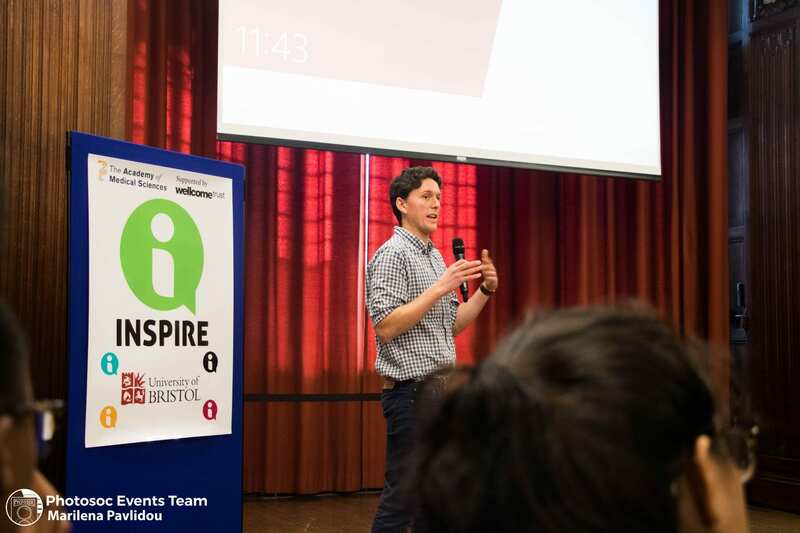 In November 2018, the fourth National INSPIRE Intercalators Research Conference took place in Bristol. Over 150 Delegates attended from across the UK. 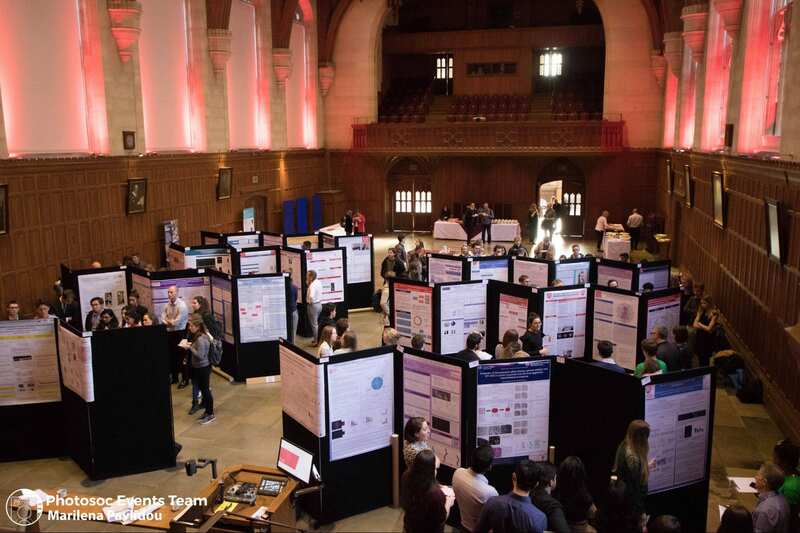 The programme was packed with talks and poster presentations by Medical, Dental and Veterinary students. Presentations of note by dental students included, Serena Dodhia’s engaging talk (Bristol Dental School) on ‘Is Vitamin D a modifiable risk factor for Dental Caries?’ (more on that here in a previous blog post), and Aisling Power’s fascinating presentation (Sheffield Dental School) ‘Targeting HOX/PBX interactions in Head and Neck Cancer- Potential for Therapy?’. Dental poster presentations included Sacha Patston’s elegant project (Bristol Dental School) on ‘The discovery and evolution of Rhabdoviruses using public sequence databases’, as well as robust research from Emily Mcllvanna (Queen’s University Belfast) ‘The role of Fusobacterium nucleatum in oral carcinogenesis’, and Basma Salem (Queen’s University Belfast) examining ‘Effects of high LET radiation on patient-derived Glioblastoma stem cells.’ All talks and poster presentations showed the high level of research dental students are able to undertake as part of or alongside their undergraduate degree, including a lot of work carried out during intercalated degrees. The day also featured talks from seasoned researchers; Professor Sadaf Farooqi presented an overview of her ground-breaking research on obesity and Jonathan Sandy, Professor in Orthodontics, provided an insight into his research career focusing on cleft lip and palate. These talks from experienced healthcare professionals showed how clinicians are able to combine both cutting edge research and clinical work, which was very inspiring! It was clear that there is more than one route into research and it’s always possible to incorporate research into your career, whether you’re a year 1 dental student or fully qualified! The day ended with a wine reception and award ceremony led by INSPIRE leads Prof Richard Coward and Dr Liz Coulthard. A great opportunity to meet like-minded students from other universities. We are highly appreciative of the hard work of Alison Needler, Prof Richard Coward and Dr Liz Coulthard for organising and hosting the day. Thanks must also go to Tom Dudding (INSPIRE Staff Lead for Dentistry) and Dominic Clark-Roberton (INSPIRE Student Ambassador) for judging the poster presentations on Dentistry and Surgery. 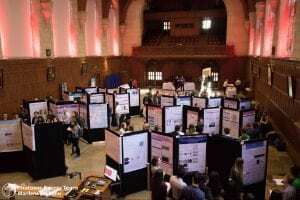 Additionally, we are grateful to the team of Medical, Dental and Veterinary student volunteers who organised and helped run the conference, The University of Bristol and The Association of Physicians who sponsored this superb event.